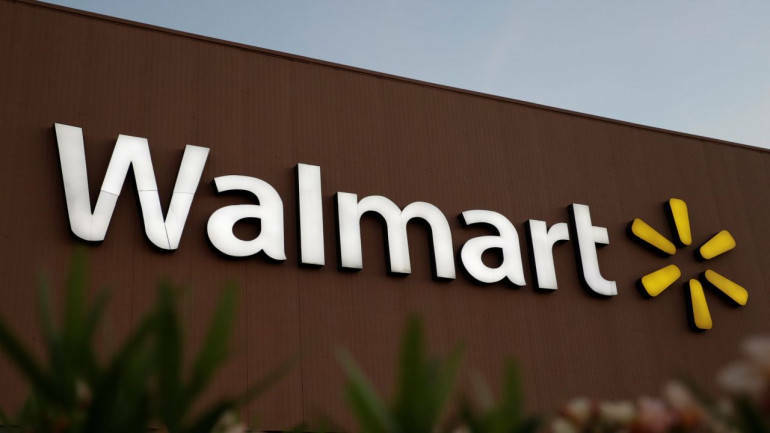 US retail major Walmart is now getting nearly half of its business through non-store or out-of-store sales channels, which include B2B e-commerce, associates' driven sales and call centres, a company official has said. While, the remaining half of its business still comes through in-store walk-ins, where its members visit its stores and purchase. Besides, Walmart India is also going to open another fulfilment centre soon at Lucknow after opening its first such facility in Mumbai last year. "Almost 50 percent of our business comes through in-store walk-ins where our kirana members can discover new products and in-store demos also allow them to experience new food products made by our supplier partners, mostly small and regional," Walmart India Chief Corporate Affairs Officer Rajneesh kumar told PTI. He further said: "We have been helping these kiranas through our B2B omnichannel efforts and rest of the business comes through 'out of store' sales, which include B2B e-commerce, sales associates driven sales (who take the tablets carrying virtual stores to help take orders from our members) and call centres." Walmart had started B2B e-commerce in July 2014 from its Lucknow and Hyderabad 'Best Price Store' and was later extended to other stores. It was among one of the first companies in India, which had adopted the omnichannel retail system by integrating online and offline formats here. "This way not only our members are able to focus on running their stores more efficiently and serving their customers better but also get the convenience of placing orders from their stores, easy payment solutions and doorstep delivery, while growing their business," Kumar added. Walmart, as per its strategy to strengthen presence in the Indian market and also compete head-on with global rival Amazon, had last month announced a mega deal to pick up 77 percent stake in Flipkart. Walmart India, a wholly owned subsidiary of Walmart Inc, operates 21 cash and carry stores here under the brand name of 'Best Price' in 9 states across the country.